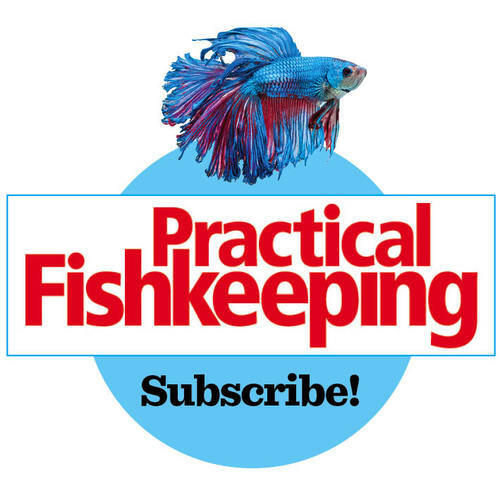 Welcome to the website of Practical Fishkeeping magazine where we celebrate all things aquatic. PFK is your definitive one-stop-shop for amazing fish, inspiration, problem solving, product reviews — and great looking aquariums. Dive in today!